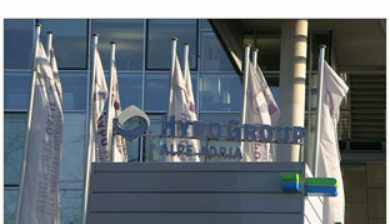 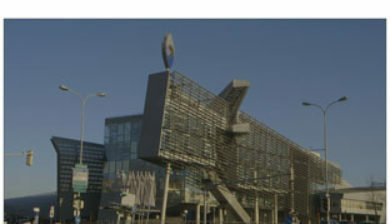 In the past Hypo Alpe-Adria-Bank International was also active in Austria, Germany, Italy, Bulgaria, Hungary and Ukraine. 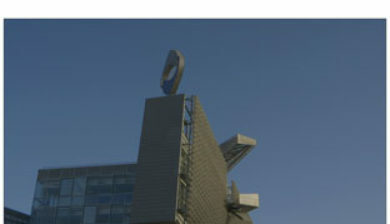 However, due to the European debt crisis, the group was split into HBI-Bundesholding AG (consisting of the subsidiary Hypo Alpe-Adria-Bank S.p.A.; Italy), the Balkan banks (Hypo Group Alpe Adria AG; now Addiko Bank) and a bad bank, Heta Asset Resolution AG (ex-Hypo Alpe-Adria-Bank International AG) in 2014. 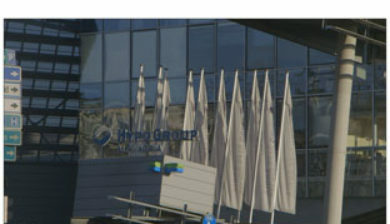 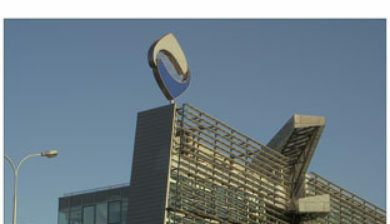 The leasing subsidiaries of the former Hypo Alpe-Adria-Bank International in Italy, Bulgaria, Serbia, Montenegro and Macedonia were retained in the bad bank. 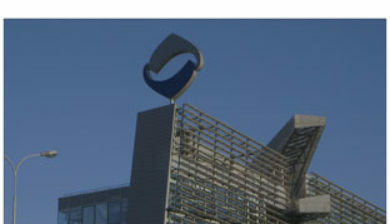 The Austrian branches were sold in 2013 (now Austrian Anadi Bank). 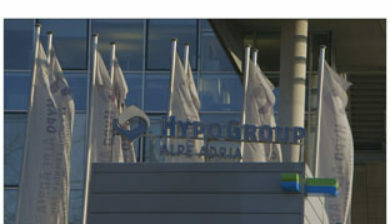 Heta Asset Resolution AG is a “bad bank” that was the residual asset of the original Hypo Alpe-Adria-Bank International AG, which was dismantled in 2014. 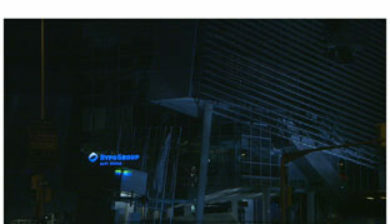 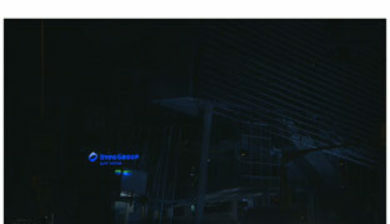 It was owned by the Government of Austria. 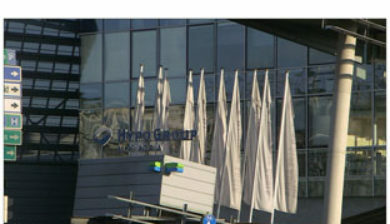 The bad bank contained the leasing subsidiary of former Hypo Alpe-Adria-Bank Group in Austria, Italy, Bulgaria, Serbia, Montenegro and Macedonia but not in Bosnia and Herzegovina, Croatia and Slovenia, which were transferred to the “good bank”.